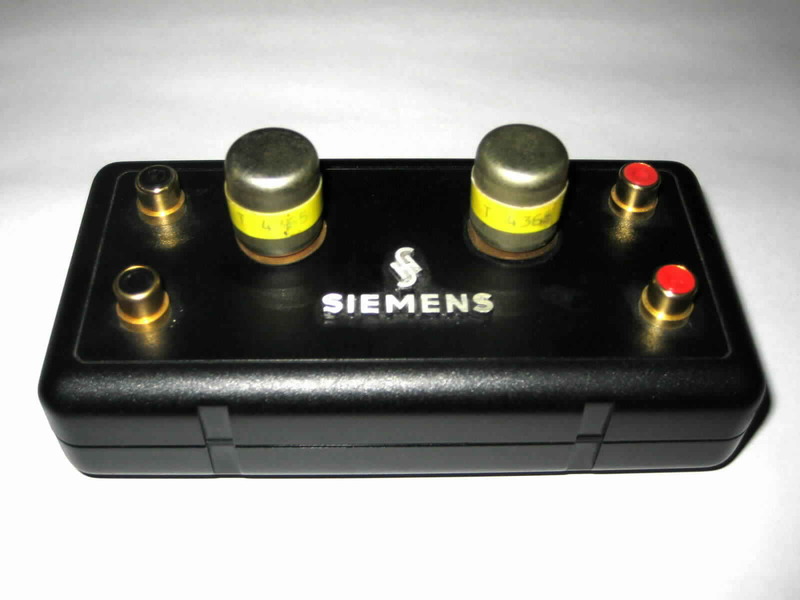 All Siemens / Haufe transformers are mu metal shielded. All (except for the older versions with folded mu metal housing - see below) have the yellow or orange tape where their type number is indicated. 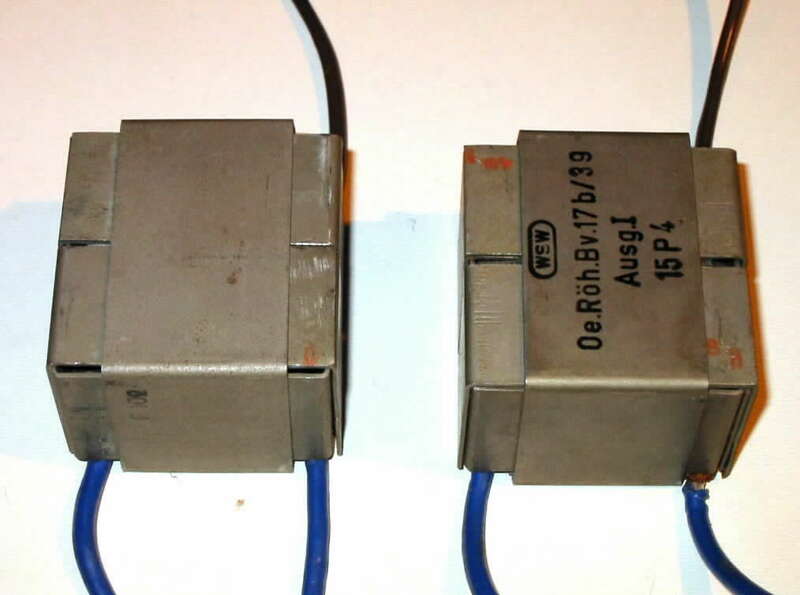 Rare - bigger size - input transformer. Great sound. Same amplification as T-41, but lower input impedance which makes it very versatile also for lower Z cartridges. 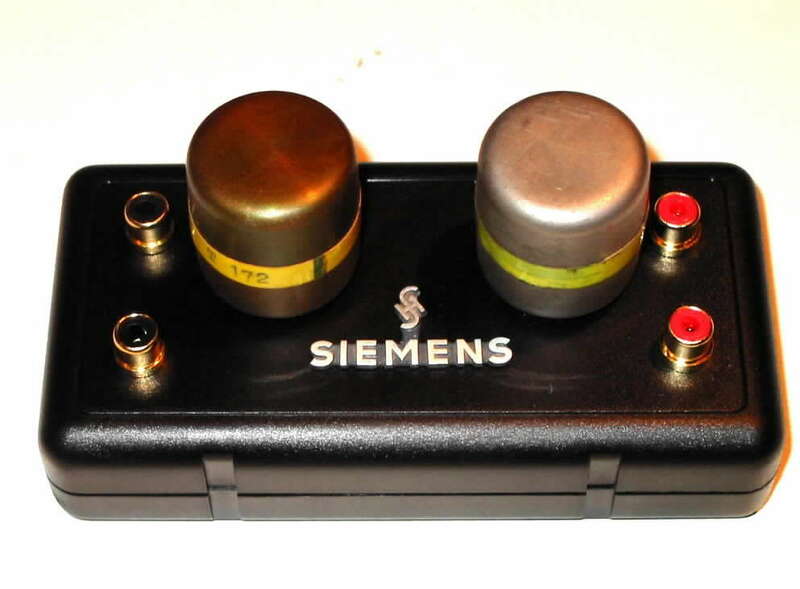 Quite common transformer found in Siemens preamps with 200 Ohms balanced inputs for microphones. Looks the same as the T42 below. 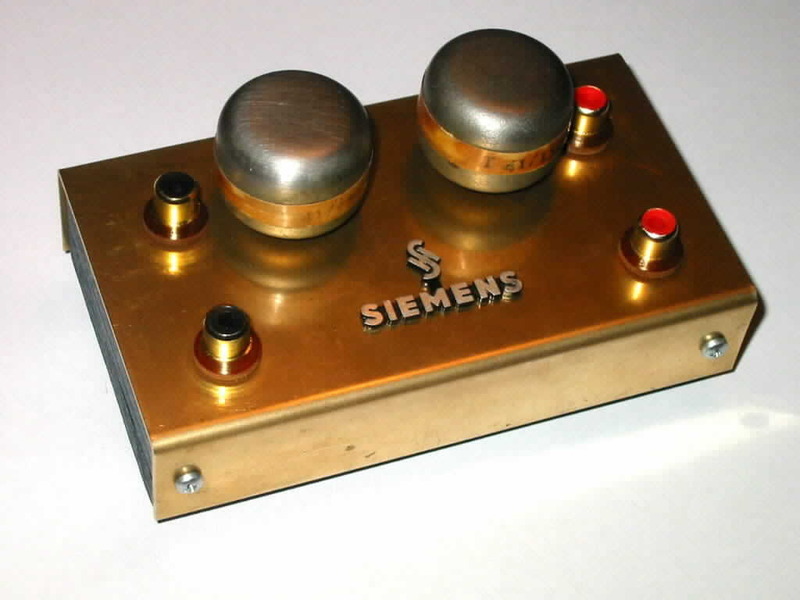 200 Ohms input impedance. Very versatile. Works with all MC cartridges I have tested. Good amplification of 22dB. Great frequency response. Perfect for Denon DL 103. Great sound. I got a letter from a Korean audiophile who praises its dynamics also compared to the Lundahl and Tamura transformers. I love it, too. These transformers were used in the Sf. 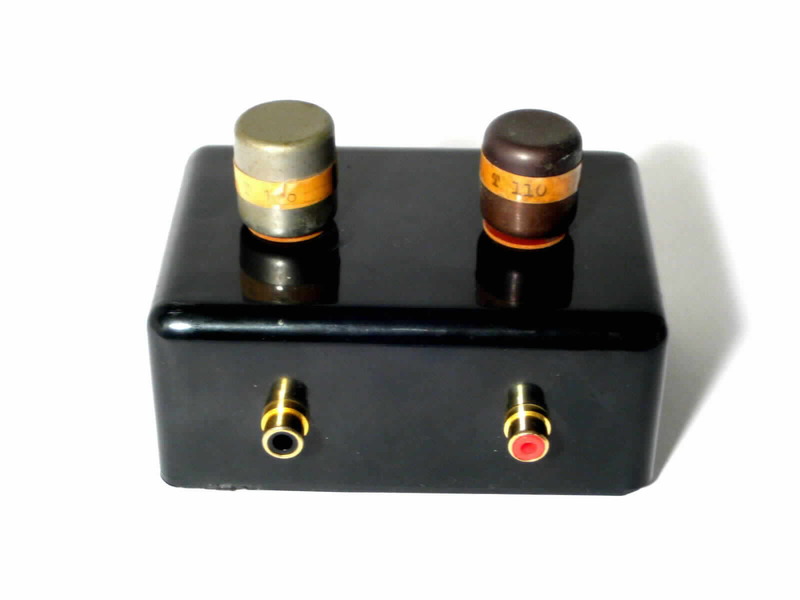 V 6.7 (green) EL84 PP amp and in other amps as input transformers for photographic movie sound projectors. 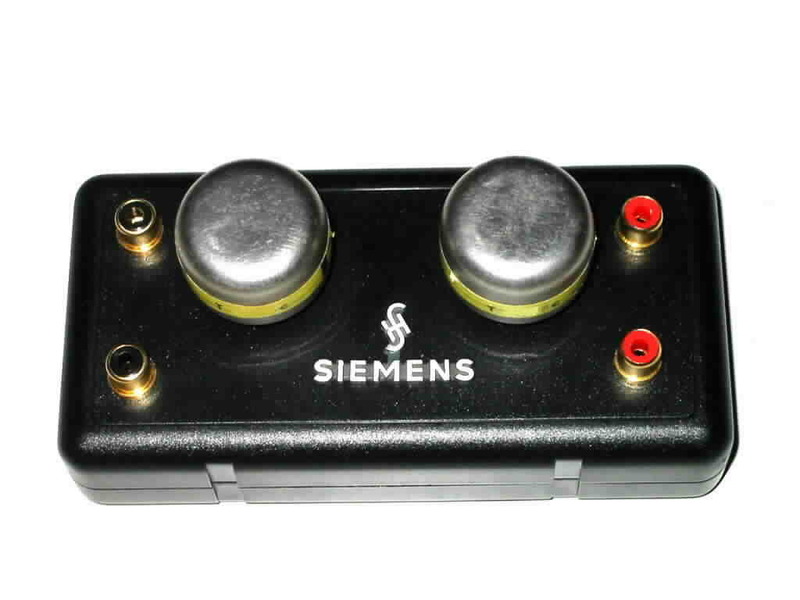 Very low DC input (primary) impedance (3 Ohms). This way they only work fine with cartridges having low output impedance. High amplification of 26dB. Great sound - very dynamic. Very good with the Ortofon SPU and other ultra low impedance MCs. 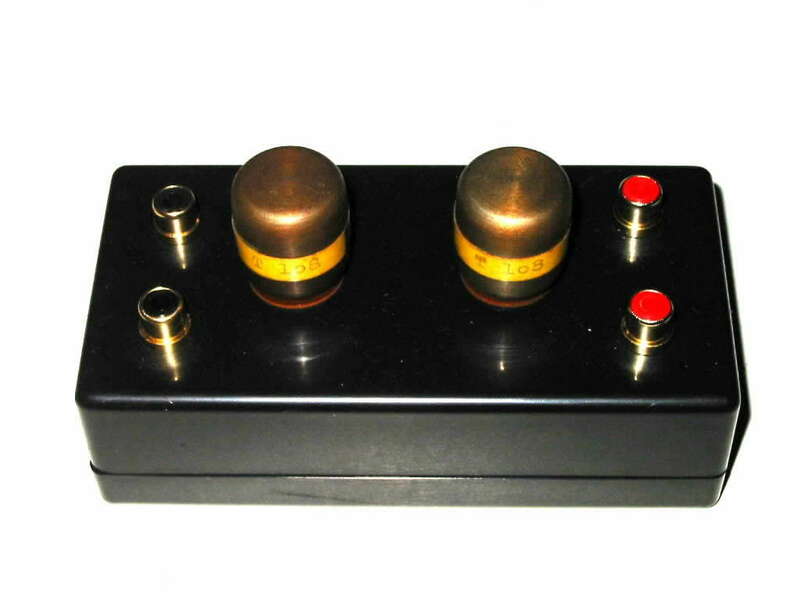 Very rare input transformers. I have found this pair on a power amp with 4 EL34 per channel. Impressing low frequency response and slightly louder highs. 20dB amplification. Works great combined with horn speakers which lack some highest highs. Cool. Great. Rare! Impressing low frequency response and 23dB amplification. Perfect match for EMT Tondose TSD 15, XSD 15, TMD 25 (all 24 Ohms) and OFS 25. Very interesting transformer. Hard to find. Slightly larger than the T41 or T42 types. Great frequency response and higher amplification than T41. Be aware! 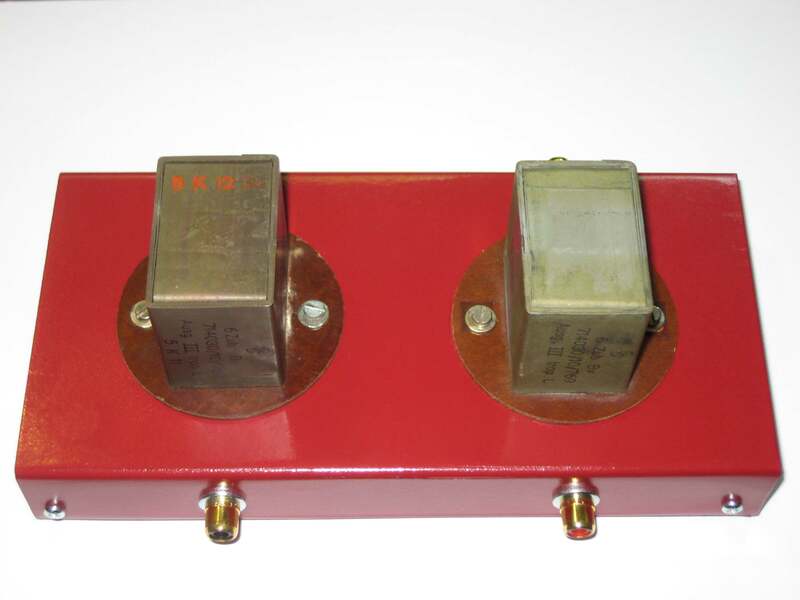 There are also 1:1 input transformers with T172 type number. Ultra rare 1950s input transformers from the Austrian Klangfilm section ("Wiener Schwachstrom Werke"). 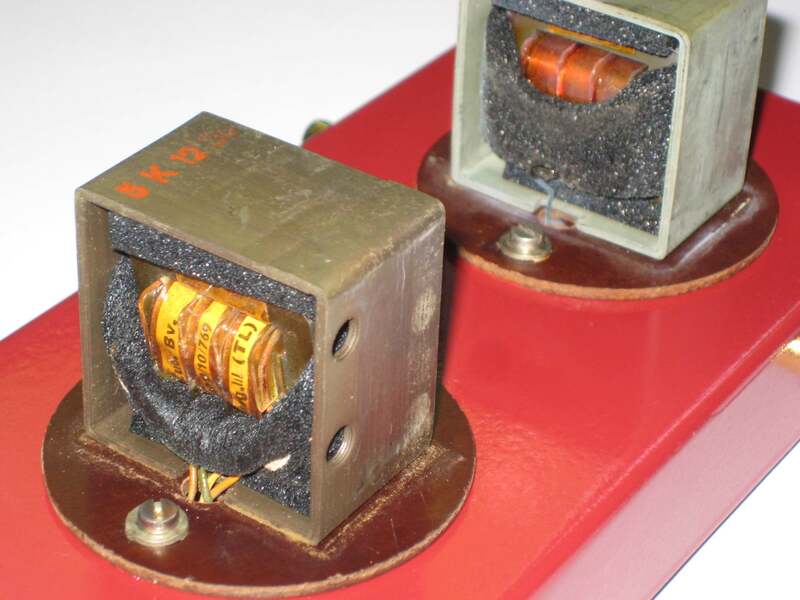 This type of transformer shielding was only used until the very early 60s (the KL V502 was one of the last amps having such transformers). 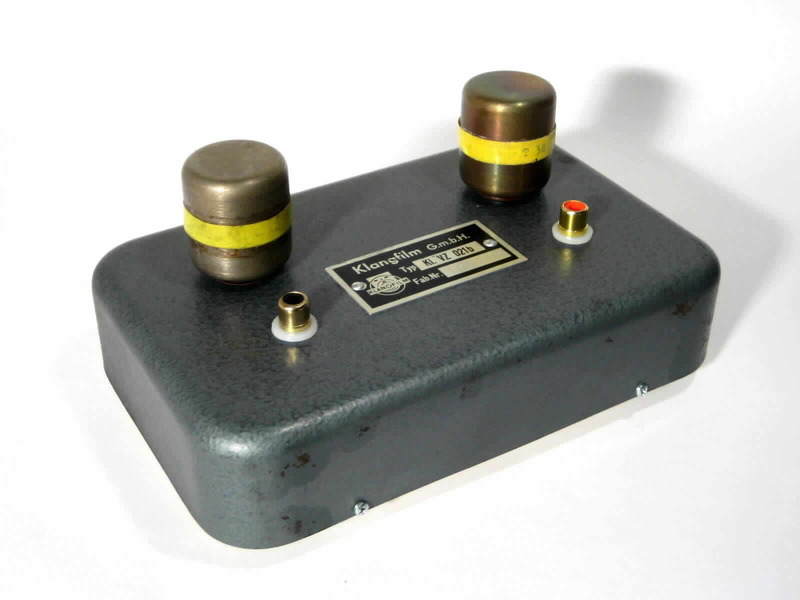 Input transformers from the KLV-502. In this amp the input transformers is not really needed, but should stay inside! Very good quality and having a good frequency response.